Manicure Monday / Gee Whiskers! These colours are amazing and paired together you can really have a lot of fun creating different looks. My personal favourite is Aurora. These colours will only be available in Winter 2013 in South Africa but it's something we can all look forward to! 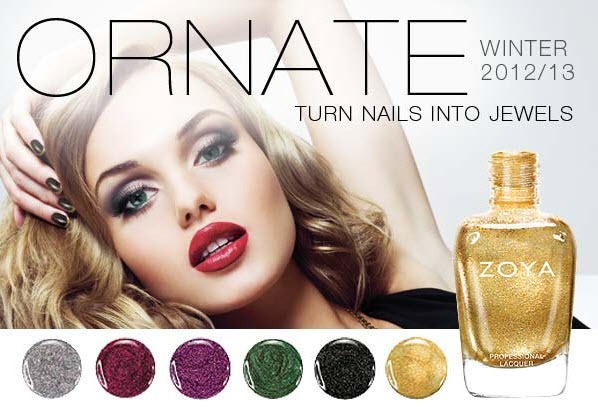 Follow Zoya South Africa on Twitter, Facebook and Pinterest.